One of the main attractions on Miyajima is Mt Misen. The highest mountain on the island and an area full of things to experience, see and do. 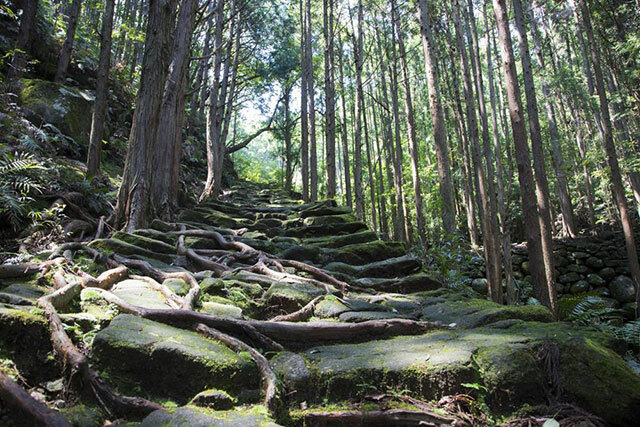 Mount Misen is the highest mountain on Miyajima, with a peak that’s roughly 500 meters above sea level. 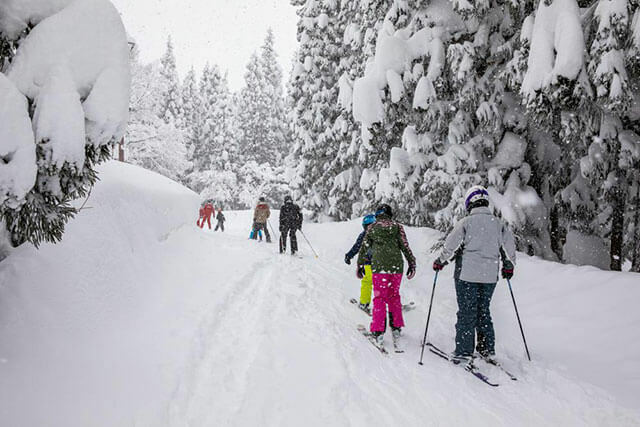 Although there are several hiking trails that lead all the way up there, our preferred way to get to the top is by taking the route that combines the cable car ride with the ropeway. 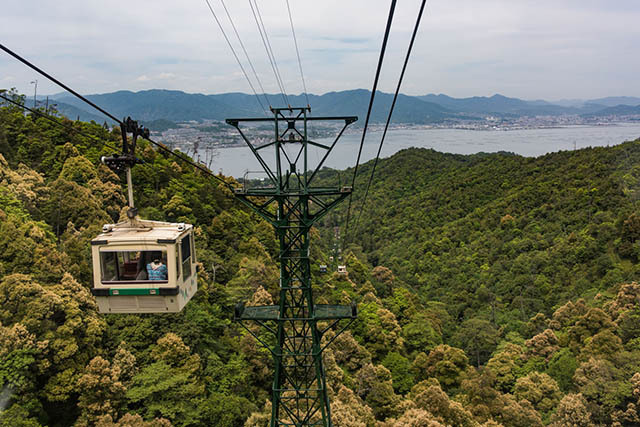 During the ride, which takes around 30 minutes in total, you get treated to splendid panoramic views of the surrounding landscapes, including the primeval forest of Miyajima, as your gondola slowly travels through the air. 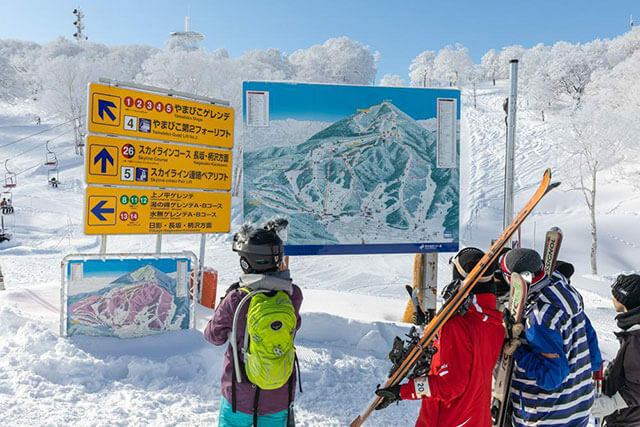 The ropeway and cable car both run from 9:00am to 5:00pm, but operation might be suspended on days with poorer weather conditions. A round trip ticket costs 1800 yen for adults and 900 yen for children. 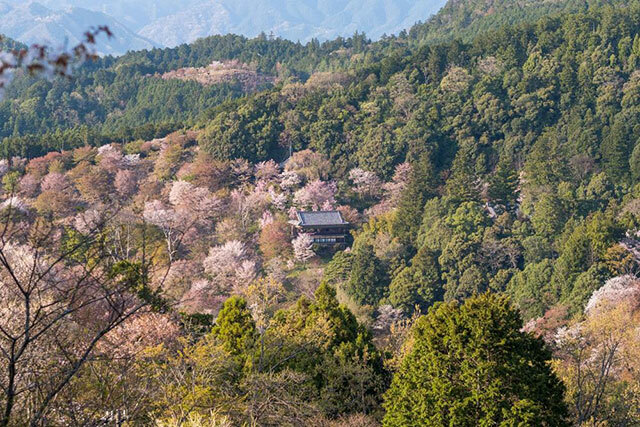 The first place you’ll arrive at once you’ve disembarked from the cable-car is the Shishiiwa Observatory. From here, you can enjoy a lovely view of the Seto inland sea. There’s also a small rest area in the cable car station, where a small udon restaurant as well as some vending machines are located. This is a good place to get something to drink, as other options further up the mountain are quite limited. Proceed up the mountain for about fifteen minutes or so, and you’ll eventually reach some buildings that belong to the larger Daisha-in temple. This temple has its base and most of its buildings near the foot of the mountain, but the ones up here are more interesting. 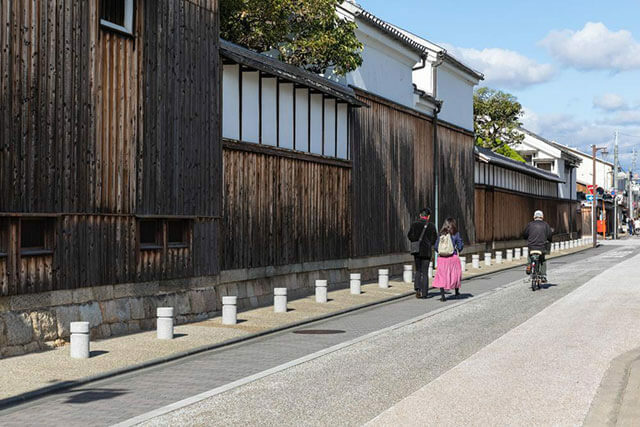 One of these, the Reikado hall, is noteworthy as it contains a flame that is said to have been lit by the famous monk Kobo Daishi, who discovered this place in 806. The flame is said to have been burning ever since, and was also used to light the flame at the Peace Park in downtown Hiroshima. Nearby Reikado you’ll also find the Misenhondo Hall. 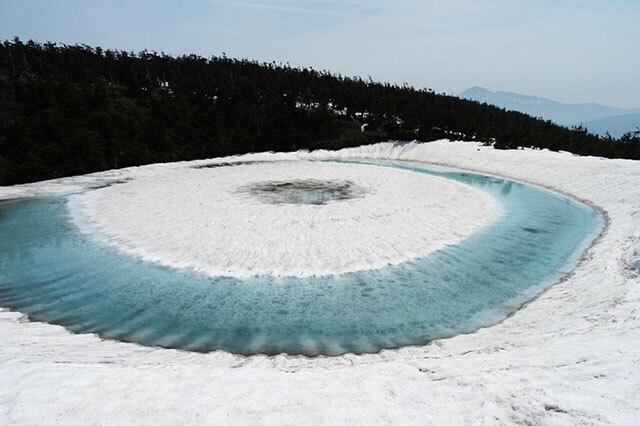 This is where Kobo Daishi is believed to have stayed for 100 days performing Gumonji, a Buddhist ritual where a mantra is repeated one million times. Near the temple buildings you will find several collections of dolls and other religious figures, that provide quirky photo opportunities. Proceed to the top of Mount Misen and you will reach the most impressive viewpoint in the area, at the observatory deck at its peak. From up here you’ll be treated to a 360 degree bird's eye view of the surroundings. You can see the Seto Inland Sea on one side, dotted with countless islands stretching as far as the eye can see, and on the opposite side, you’ll find the bay where Hiroshima city is located, with the many ferries running across the strait separating Miyajima from the mainland. 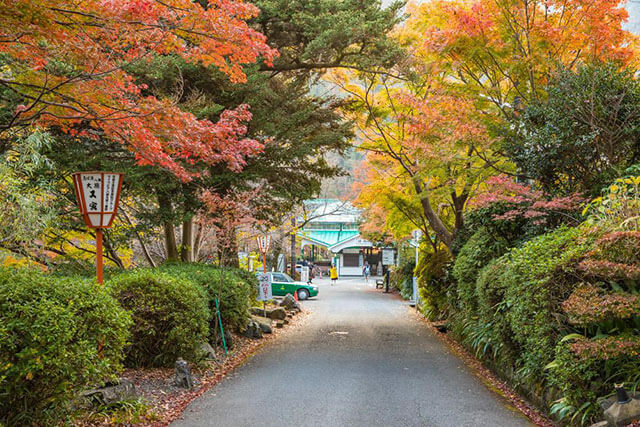 Expect to spend around half a day here if you intend to fully explore mount Misen without having to rush around too much. The cable car and ropeway ride takes around 30 minutes each way, and the hike to the top is around 40 minutes one way. 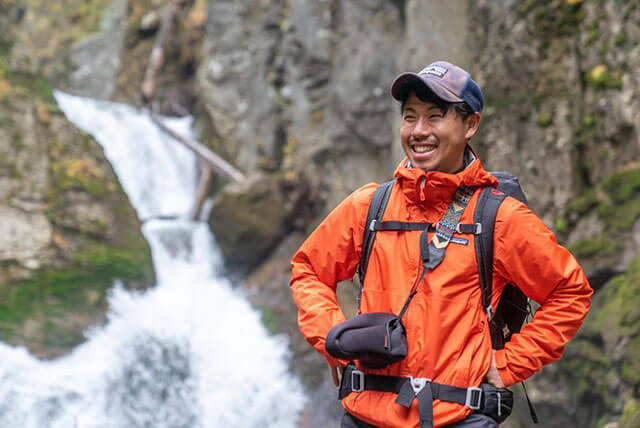 If you’re planning to hike all the way from the bottom of the mountain, the time required will increase considerably.